Whether it's indoor or outdoor, we know blinds. Our reputation is built on quality. We offer a wide range of internal and external shutter products to suit most applications. 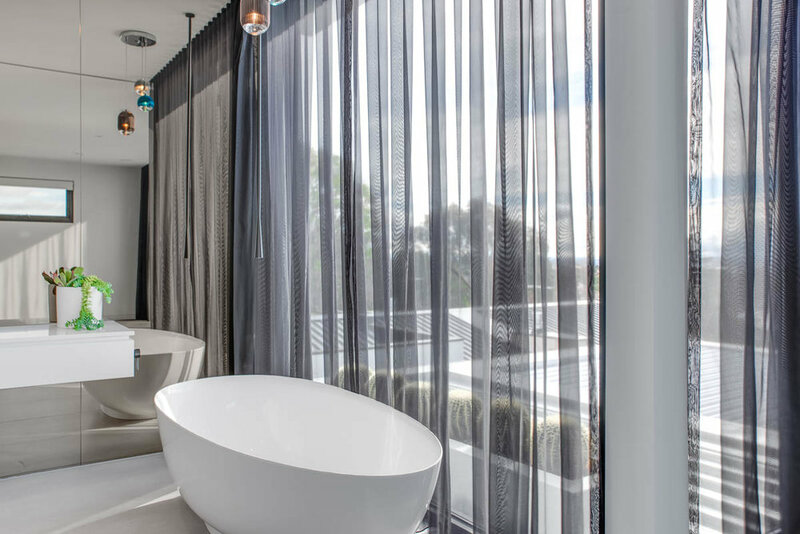 From the soft and floating feel of a sheer curtain to the drama or cosiness of a fully lined curtain, we can help. A popular way to cover sliding doors and large windows, providing a tried and true window covering solution. "Your creativity has turned my home into a brand new home. I didn't think updating my blinds could change the look of my whole house. Wonderful work!"